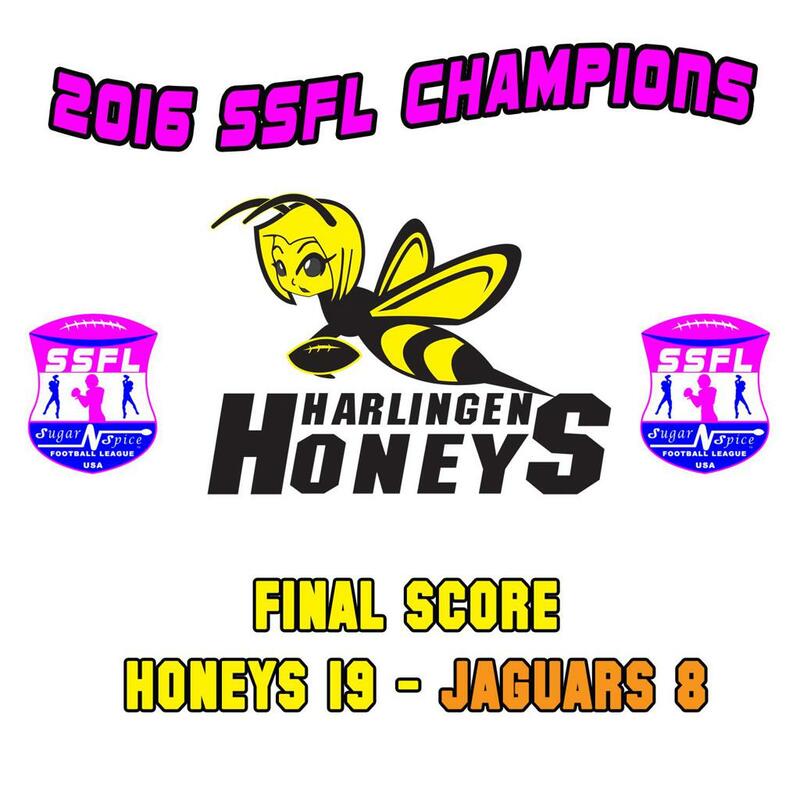 Harlingen Honeys win the SSFL Super Bowl. ©2016 Sugar N Spice Football League / SportsEngine. All Rights Reserved.